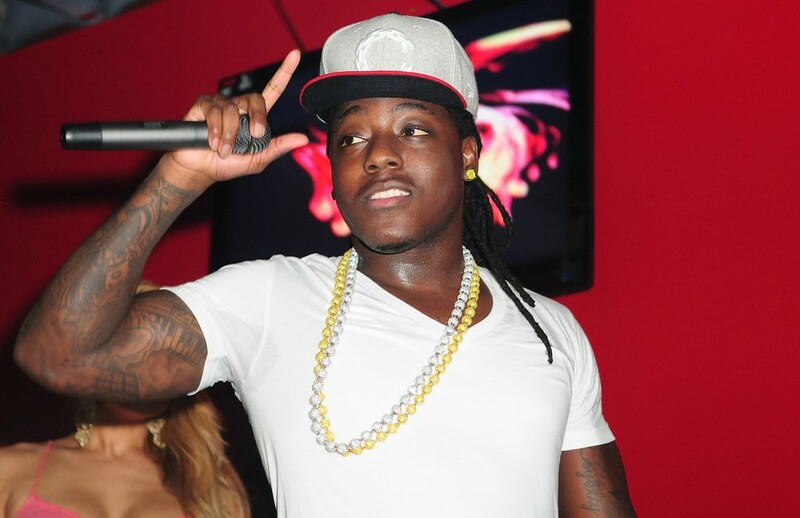 Ace Hood’s Project Greatness is due out later this year. However, until that comes out we’re pretty content with getting freestyles every few weeks from him. Because he’s killing everyone with these. Check out “Believe Me” below.